Our imitation ice cubes have been used for many years for professional winter decoration. Our artificial ice cubes are of high quality and create the perfect illusion. We supply decorative ice cubes for all uses. We are constantly extending our range of decorative ice cubes. 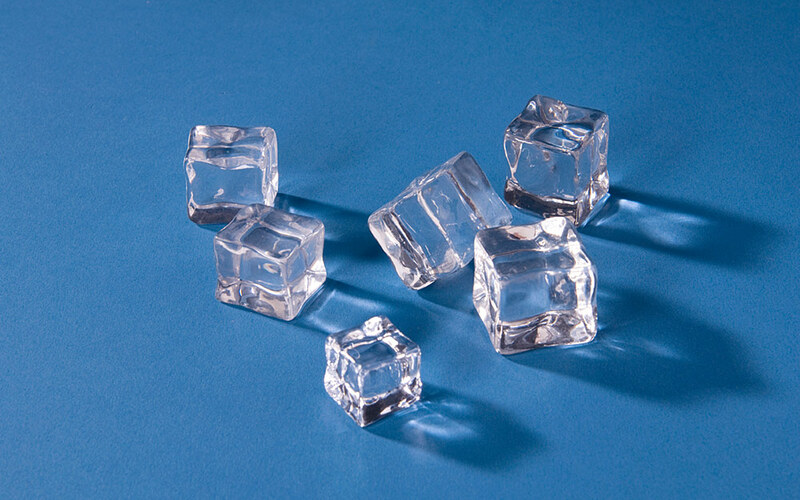 Apart from classic ice cubes, we also supply ice blocks, crushed ice and tumbled ice from glass, acrylic and plastic. Synthetic ice cubes for photo productions, party service or fair decoration as well as all indoor uses. Our decorative ice chunks seem especially realistic, can be used in a number of ways and are wonderful eye-catchers!